Have you been to old Littleton lately? Main Street and Curtice are quickly becoming the hottest spot in town! There's nothing you can't do or see in this gorgeous little town that is big on personality. Just a moments drive from Santa Fe Drive or Broadway you're in the heart of the town that I love to call home. 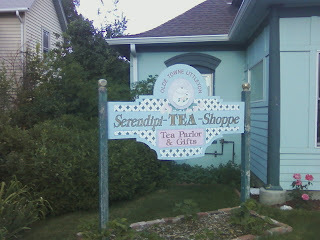 Serendipi-Tea is about one block north of Main on Curtice Street where cozy bungalows beckon you to slow down and step back in time. Serendipi-Tea is bringing a taste of simpler times to all of us suburbanites - and right now you can have your taste for half-off! Juice in the City is bringing you "$10 worth of tea time pleasures for just $5"! Buy one for you and buy gifts to share! This will be a great afternoon treat to take your daughter for a special mother-daughter day or surprise your mother or grandmother with some quality time over tea! Want more details? Click HERE, but hurry! This offer is only good through Sunday (6/26/11). 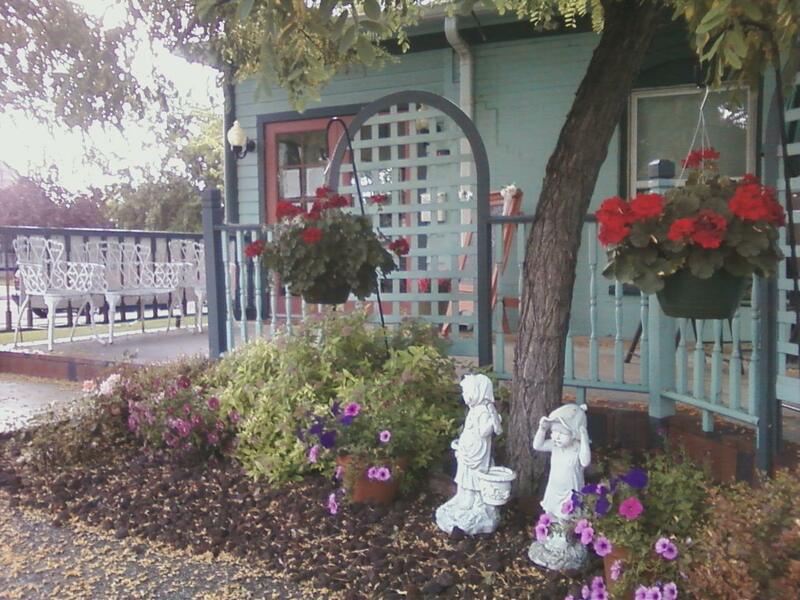 Where my parents used to live there was a cute little tea room like this that we liked to go to occasionally. It was so charming! I need to find something like it around me now!